To create a warm, inviting space during the colder months, look no further than our cosy Wintermacy Collection. Infused with a combination of cream, brown and neutral tones, every piece in this collection boasts cosy fabrics to help you to create your very own winter retreat at home. 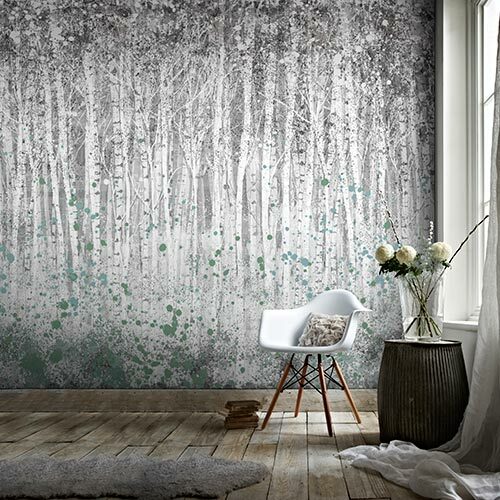 The stunning Wintermacy Collection focuses on introducing different textures to your existing décor scheme using cable knit fabrics and woodland inspired prints and accessories that use neutral colour combinations to reflect remote landscapes. 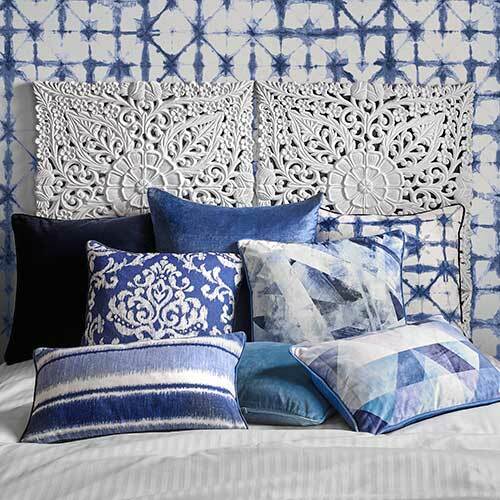 Wintermacy inspired décor is all about capturing the beauty of the outdoors and contrasting it with cosy fabrics. 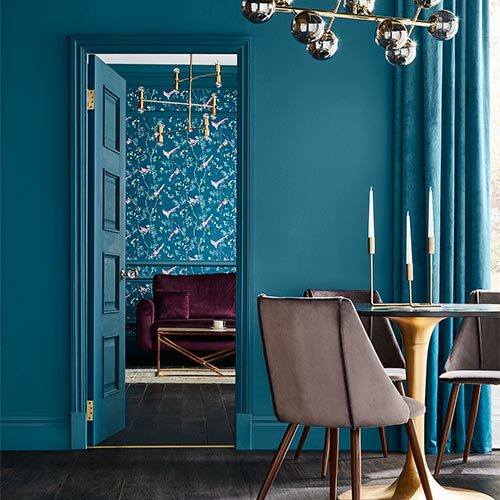 Each room should combine textures such as wool and fur and one way to do this is to use accessories to pull together the look. Pair our Pom Pom cushion and our Free Spirit Stag cushion with this pom pom throw to achieve the look with ease and incorporate the trend into your own home décor. The warmth of the fur contrasts with the Stag print cushion nicely and our Wintermacy collection has everything you need to channel this trend for the season ahead. Home accessories are the key to channelling this trend and we have everything you could need to create a cosy winter style retreat. Embracing the winter retreat trend relies on creating a warm and cosy ambience and the simplest way to achieve this is with candles. 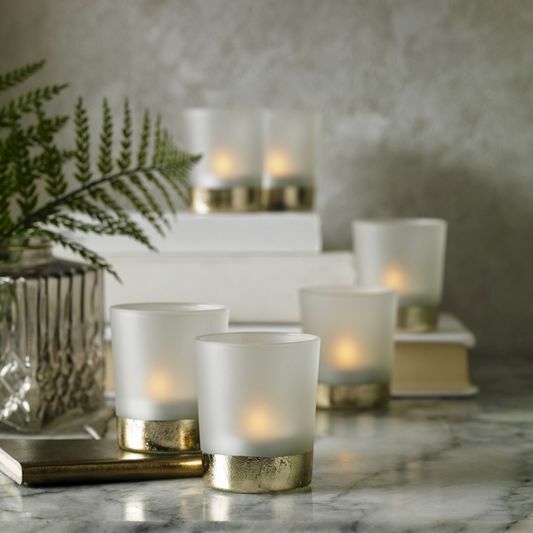 Our light grey and gold tealight holders allow you to create a cosy glow at speed. Why not dot them around the house to bring a touch of softness to every room? 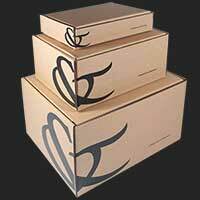 Our heart shaped tealight candle holder is also a superb option for a sitting area or a bedroom. 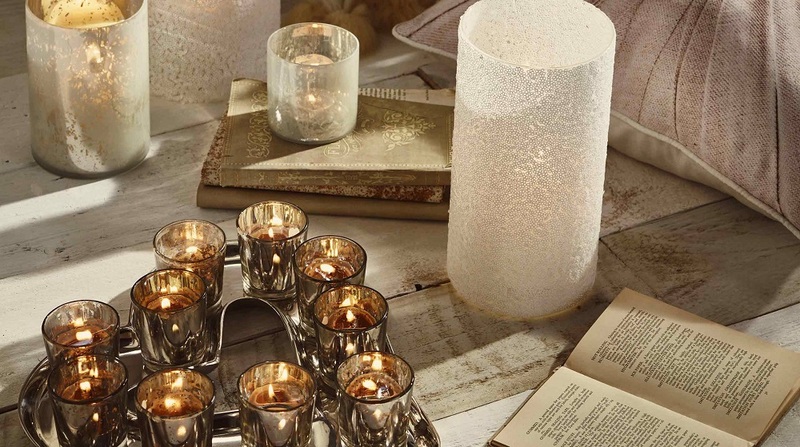 The winter retreat trend is minimalistic and lends itself well to rustic home accessories. 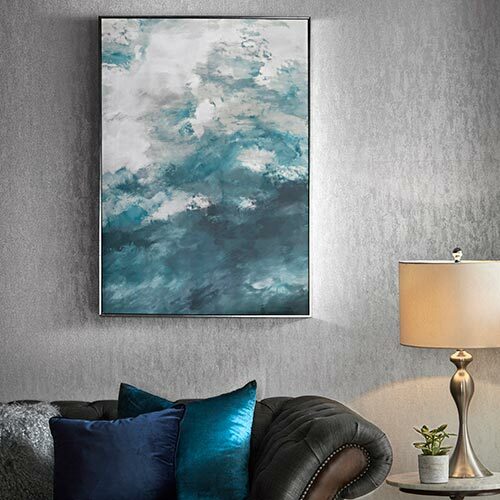 The muted neutral tones used in the prints combined with the wood texture offer the perfect finishing touch to the room. To complete the look, mix and match accessories from the Wintermacy Collection and don’t forget to contrast cooler tones with cosy textures by add warm touches with a rug or a stack of comfy cushions. 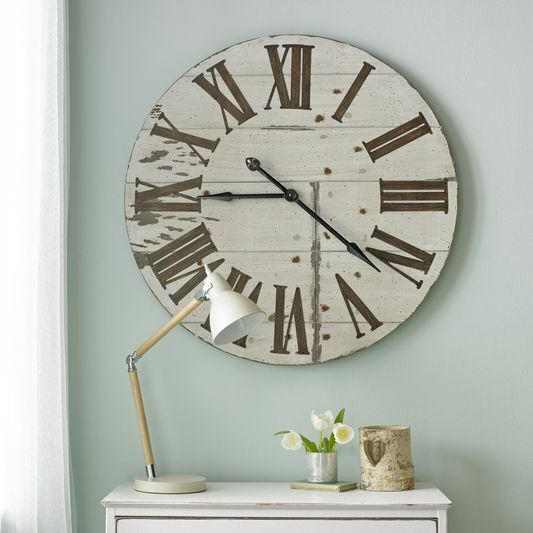 Our cream rustic wall clock fits into the winter theme perfectly. We love the oversized design. Try this trend and make sure that our Wintermacy collection is your first port of call for cosy home accessories.